BANGUED, Abra – Presidential Adviser on the Peace Process Jesus Dureza underscored that autonomy is the template for federalism that is why President Rodrigo R. Duterte wants the Bangsamoro Basic Law (BBL) for Mindanao and the Autonomous Region in the Cordillera (ARC) be in place before the planned shift from the present unitary to federal form of government. 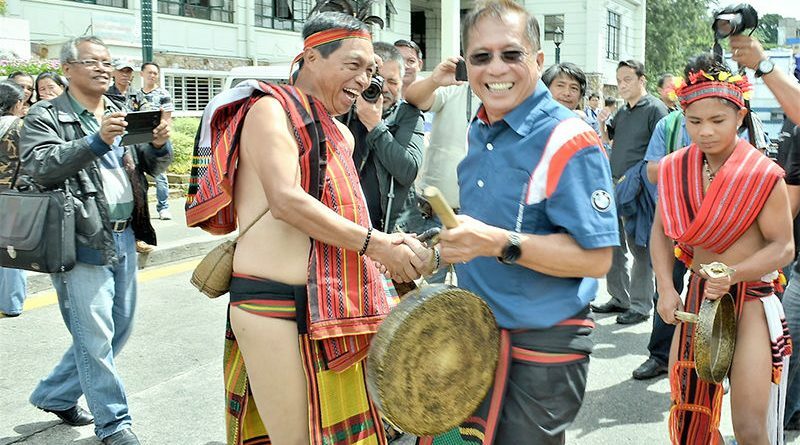 Dureza, who visited the province Wednesday to dialogue with the unified Cordillera Peoples Liberation Army (CPLA) command headed by Vice Governor Ronald Balao-as and the autonomy information and education campaign of the Regional Development Council (RDC), pointed out federalism will be the last step in the administration’s planned shift in the form of government because the BBRC should be prioritized considering that the autonomous regions for Muslim Mindanao and the Cordillera has been enshrined in the 1987 Constitution to address the historical injustices committed by the national government in neglecting the development of the two regions in the past. “The Cordillera is in the right direction in pushing for autonomy towards federalism. President Duterte fully supports the region’s renewed quest for regional autonomy, thus, autonomy advocates must sustain the gains of its on-going initiatives while we are working for the realization of lasting peace in the countryside,” Secretary Dureza stressed. The Palace official sbelied fears of the autonomy advocates that the President has forgotten the aspirations of the Cordillerans for autonomy because he was given the authority to champion the renewed quest for autonomy and Palace officials are impressed over the gains of the information and education campaign in making people understand the real essence of self-governance to the overall growth and development of the whole region to be at par with other developed regions in the country. 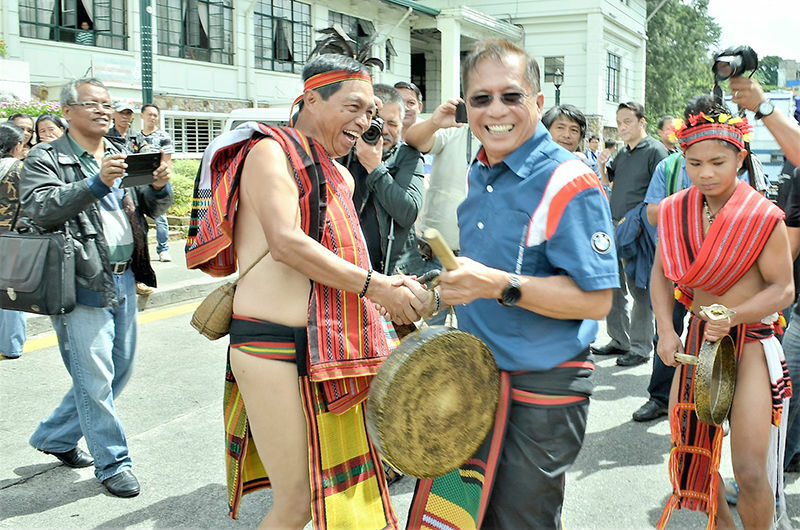 Secretary Dureza urged Cordillerans to show their overwhelming support to autonomy when the House committee on local government will conduct regionwide public consultations on House Bill (HB) 5343 or the bill that seeks the establishment of the Autonomous Region in the Cordillera so that lawmakers will be convinced to pass the law while the Senate is working on the counterpart bill that was filed by Senator Juan Miguel Zubiri. While there are federalism advocates who are going around the region campaigning for federalism, Dureza explained what is important is the Palace already recognized the direction that was crafted by the RDC-CAR which is autonomy towards federalism to allow the region to be intact once the organization of federal states will be realized that would mean the existence of an autonomous region within a federal state or the region could become an independent federal state if its resources will be able to sustain its operation. Aside from the region achieving autonomy and included in a federal state as an independent autonomous region, Dureza assured Cordillerans that the need safety nets will have to be put in place to prevent the region from being divided anew that will result to the treatment of Cordillerans as second-class citizens by the people in bigger and larger provinces.